The rolling one is actually on the books to head to the Red Planet as part of the ESA’s Mars 2020 program. It’s just wrapped a week of testing in the Spanish desert, just one of many Mars analogs the space program uses. It looks nice. The gravity’s a little different, of course, and there’s a bit more atmosphere, but it’s close enough to test a few things. The team controlling Charlie, which is what they named the prototype, was doing so from hundreds of miles away, in the U.K. — not quite an interplanetary distance, but they did of course think to simulate the delay operators would encounter if the rover were actually on Mars. It would also have a ton more instruments on board. Exploration and navigation was still done entirely using information collected by the rover via radar and cameras, and the rover’s drill was also put to work. It rained one day, which is extraordinarily unlikely to happen on Mars, but the operators presumably pretended it was a dust storm and rolled with it. Another Earth-analog test is scheduled for February in Chile’s Atacama desert. You can learn more about the ExoMars rover and the Mars 2020 mission here. 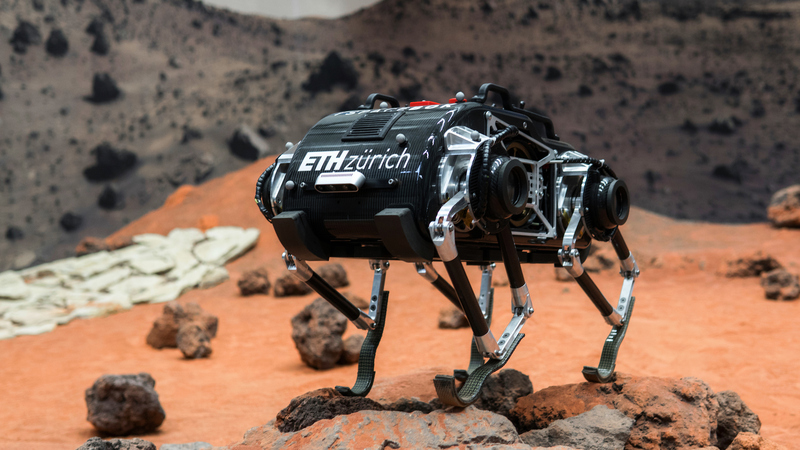 The other robot that the ESA publicized this week isn’t theirs but was developed by ETH Zurich: the SpaceBok — you know, like springbok. The researchers there think that hopping around like that well-known ungulate could be a good way to get around on other planets. It’s nice to roll around on stable wheels, sure, but it’s no use when you want to get to the far side of some boulder or descend into a ravine to check out an interesting mineral deposit. SpaceBok is meant to be a highly stable jumping machine that can traverse rough terrain or walk with a normal quadrupedal gait as needed (well, normal for robots). It was doing some testing at the ESA’s “Mars Yard sandbox,” a little pen filled with Mars-like soil and rocks. The team is looking into improving autonomy with better vision — the better it can see where it lands, the better SpaceBok can stick that landing. Interplanetary missions are very much in vogue now, and we may soon even see some private trips to the Moon and Mars. So even if NASA or the ESA doesn’t decide to take SpaceBok (or some similarly creative robot) out into the solar system, perhaps a generous sponsor will. 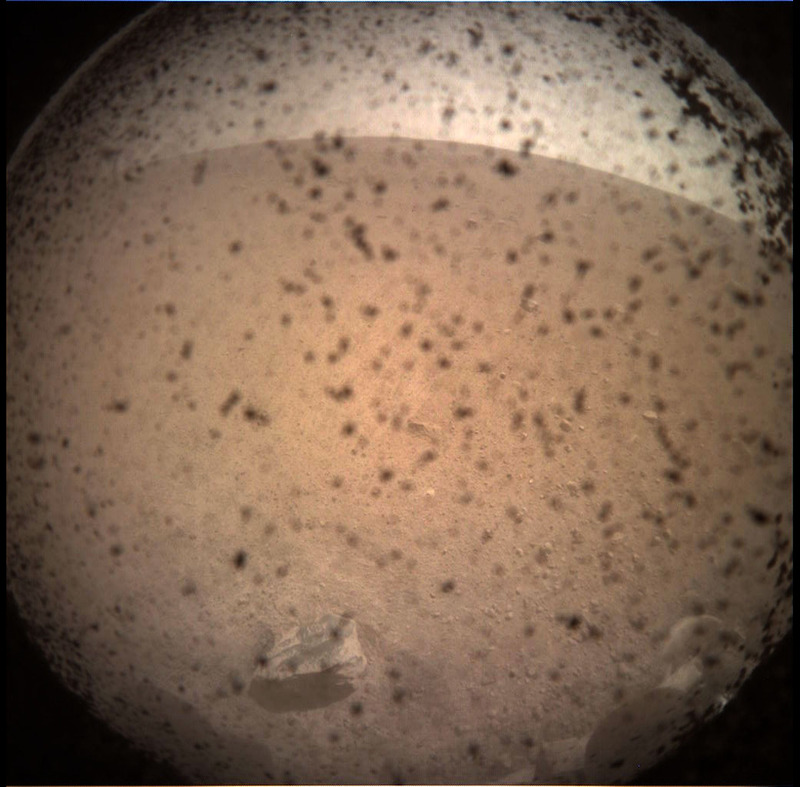 Decelerating from interplanetary velocity and making a perfect landing was definitely the hard part, but it was by no means InSight’s last challenge. After touching down, it still needs to set itself up and make sure that none of its many components and instruments were damaged during the long flight and short descent to Mars. And the first good news arrived shortly after landing, relayed via NASA’s Odyssey spacecraft in orbit: a partial selfie showing that it was intact and ready to roll. The image shows, among other things, the large mobile arm folded up on top of the lander, and a big copper dome covering some other components. 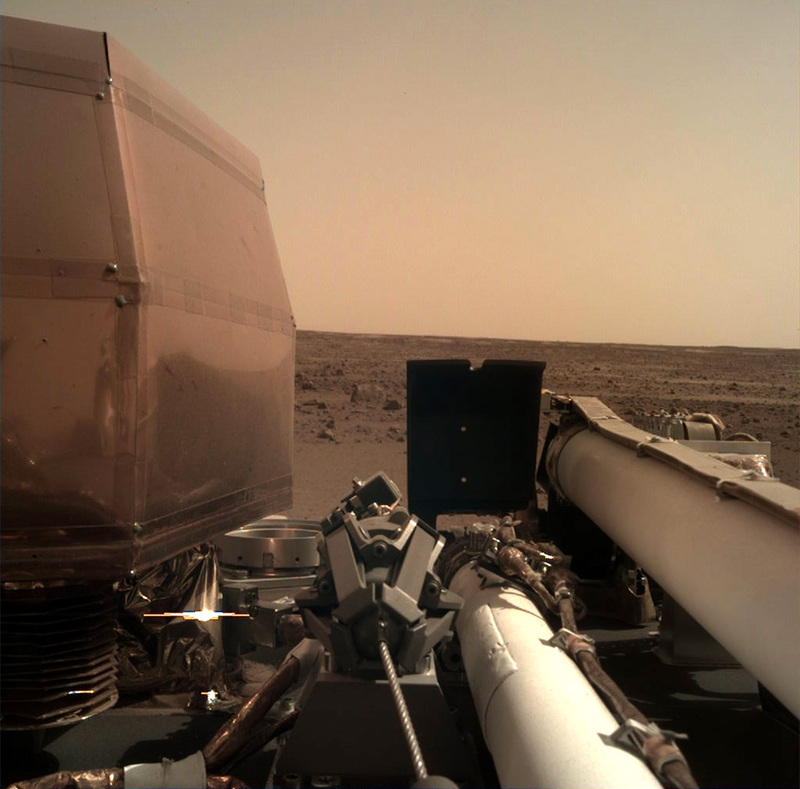 Telemetry data sent around the same time show that InSight has also successfully deployed its solar panels and is collecting power with which to continue operating. These fragile fans are crucial to the lander, of course, and it’s a great relief to hear they’re working properly. 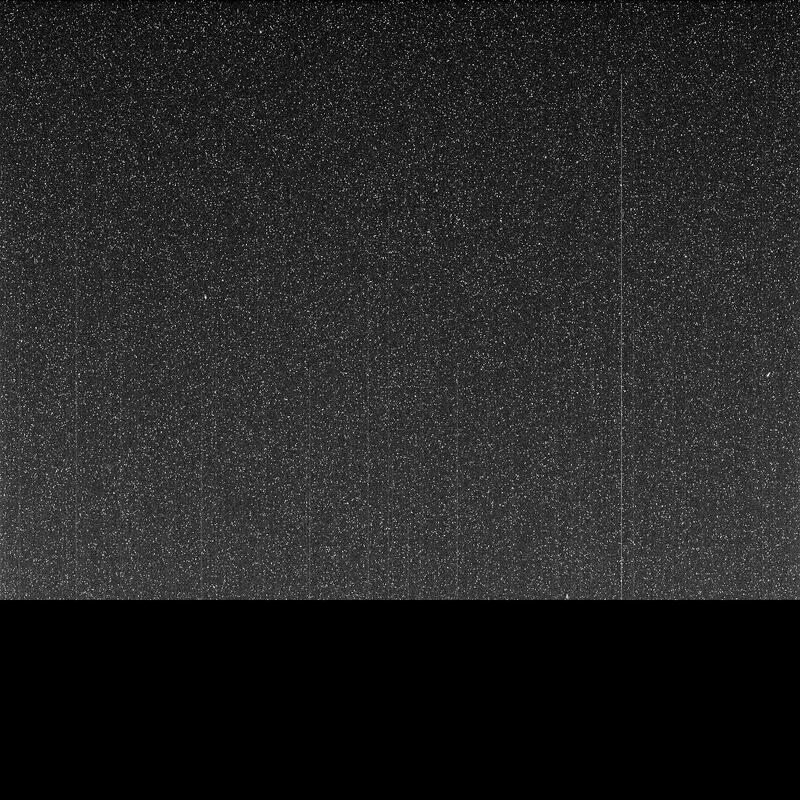 These are just the first of many images the lander will send, though unlike Curiosity and the other rovers, it won’t be traveling around taking snapshots of everything it sees. Its data will be collected from deep inside the planet, offering us insight into the planet’s — and our solar system’s — origins.